Our new addition to the fur family is home! This is a special episode of The Riley and Kimmy Show. We interview Theresa Clifton the Executive Director of the Brevard Humane Society. Theresa talks about the upcoming Paws on the Catwalk Fashion Show in Melbourne, Florida. Shoutout to Tugg the Bullterrier puppy, Kimjoy and Blake Ovard. 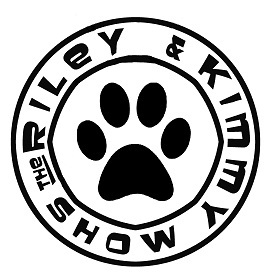 This episode of The Riley and Kimmy Show’s Animal Special we interview Ginger from Brevard County Florida Sheriff's Office Animal Services. We talk about pet/animal adoptions and feature a dog available for immediate adoption. Animal Special is available to cover/promote your upcoming pet/animal event in Central Florida. 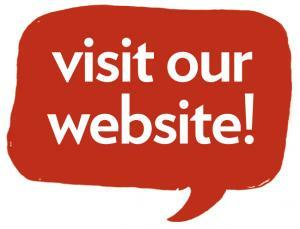 Please message us on Facebook to schedule an appearance/interviews.